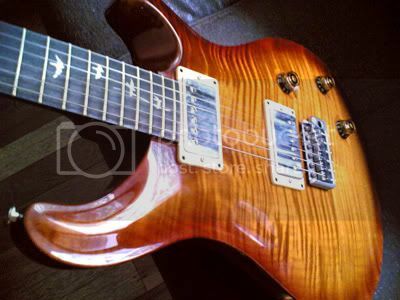 What's your Guitar for P&W? We have a pedalboard thread, multi-effects thread.....so now guitar thread! Anong gitara gamit nyo for praise and worship? At bakit? Most of the modern worship uses Telecaster, Gretsch, and Duesy! Influence ata yan ng Hillsong. Anyway, ano yung gamit nyo at nagamit nyo? anong favorite or go-to guitar nyo? How you use it and why you use it? But now I'm GASsing for offset guitar like Jazzmaster and Jaguar!!!! Re: What's your Guitar for P&W? 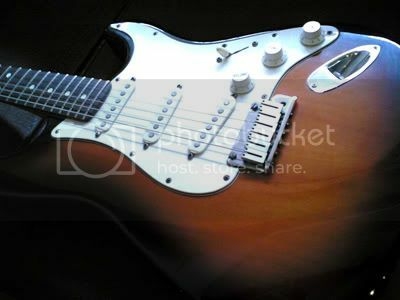 I'm using a strat for different tones..
Somebody offered me Epiphone Wilshire with Tremtone....iniisip ko kung ok ba sya. Trade sa Sheraton ko and mag-add sya ng cash. 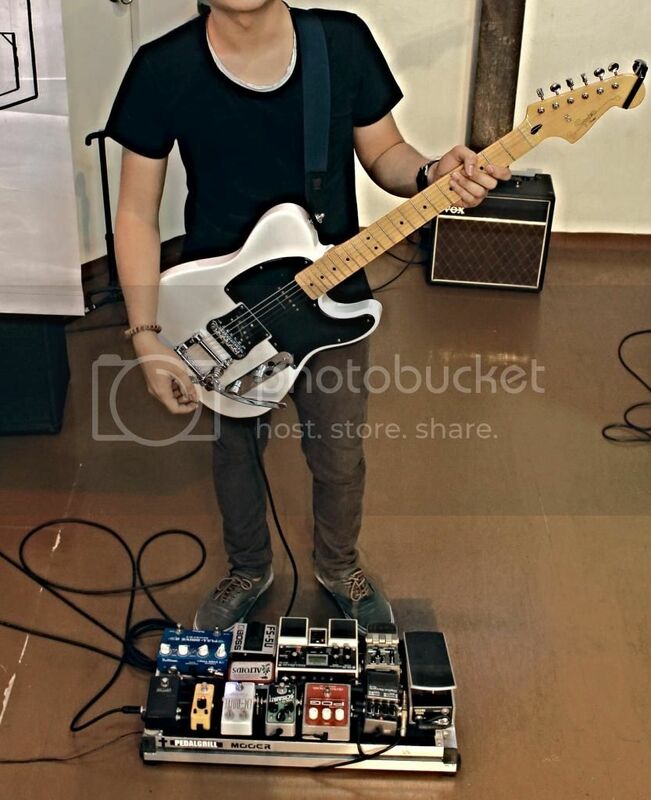 ako I use Peavey Generation EXP Tele. 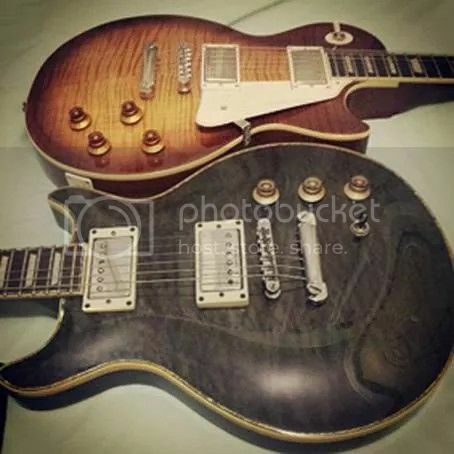 GASing for a Ibanez Artcore and Squire Telecustom na nka P90's hahaha. 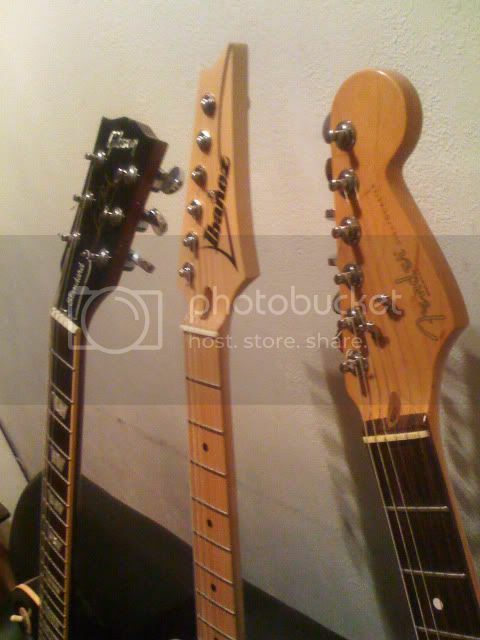 I use a Squier Vintage Modified Telecaster Special (installed with bigsby) and a Gretsch Projet 5235. GAS-ing on a Fender Standard Telecaster. 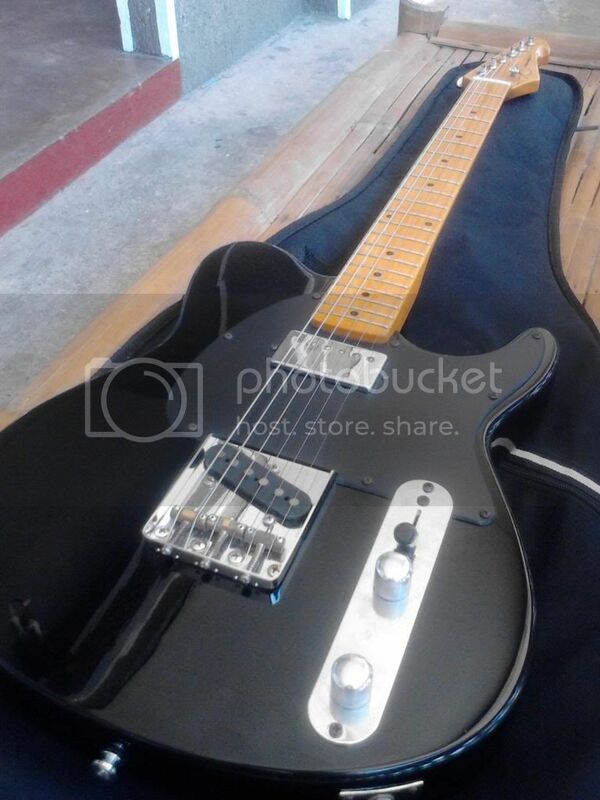 Pang jazzmaster kasi yung neck and pickups ng tele ko. SOUND GOOD or PLAY GOOD? 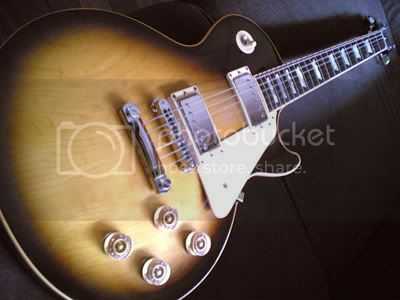 Sana may picture din I'm using Epiphone Les Paul Studio - Cusom Shop (Burgundy). Pics to follow! The ones I usually use. Haha! show me show me! PM! Using this Epi Acoustic whenever I lead worship. Palitan ng Sheraton. Pero GAS na talaga ako sa offset!!! My Fender stratocaster 57ri (MIJ), with upgraded pickups (57/62 classic) and upgraded electronics. Nainspire ako nung nakita ko si Timon Klein na naka strat. I often use my Fender Strat...though occasionally I use my SGs..I like the tone and feel of the SG, but of course, due to it's aesthetic condition (horns), I refuse to use it regularly..
what are your thoughts on SGs for Church use? I do like SGs. Pero yung tunog lang. Yung itsura yun din issue sakin for church. Iba kasi tingin ng ibang members dun eh. I'd rather prefer a LesPaul. 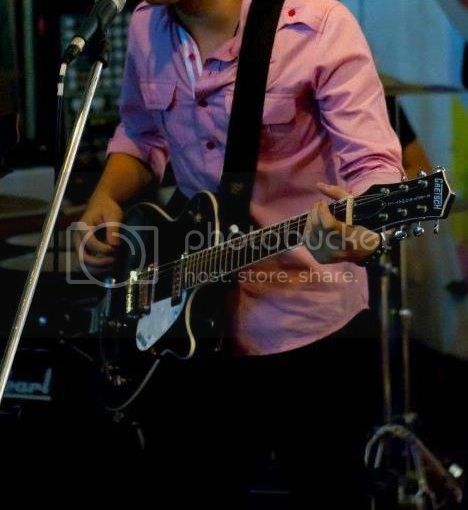 hehe Bihira din ako makakita ng church guitarist na gumagamit ng SG. 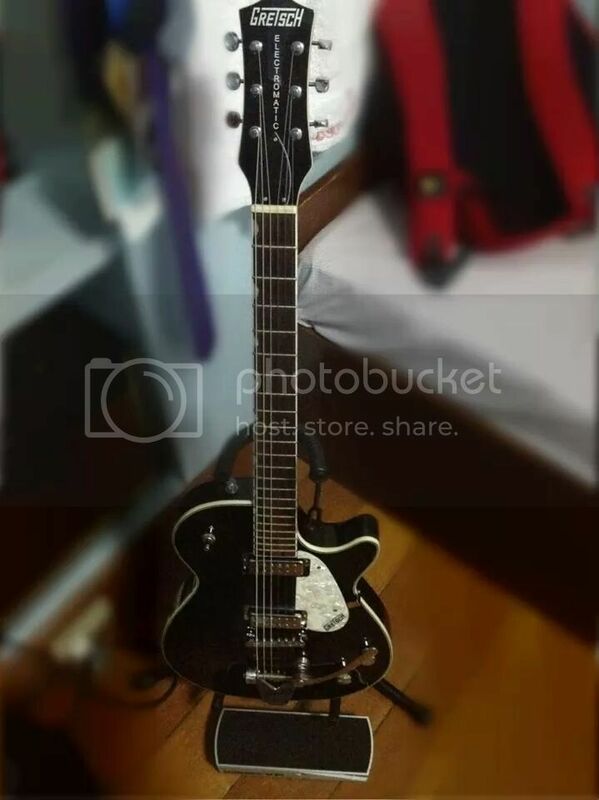 pano namiminimize ung feedback sa hollowbody? kuya!! magkano kuha mo sa Telecustom!! sorry OT po GAS ako jan!!! OT: pa ot lang mga sir.. anu ano po ba differences nila kapag gamit sa praise and worship? natugtog din ako pero more on acoustic lang hawak ko instruments. noob question lang mga sir thanks. What do you mean differences? Using electric? compared to what? haha sorry medyo naguluhan ako sa tanong. did you mean using different kind of electric guitars? yes sir. un different kind ng electric? for worships. dapat po ba may specific? or kung anu lang yung preffered? I'm using my Ibanez RG721RW for now. 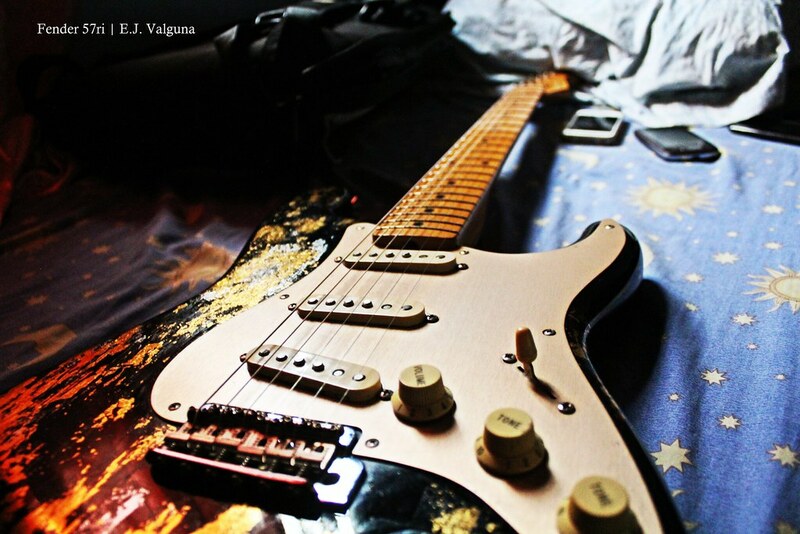 Planning to buy a Fender Strat in the near future. Sana ma-grant! sa huli, nasa preference niyo pa rin kung anong gagamitin nyong gitara during worship sir considering comfort and tone satisfaction. What matters is ma express mo heart for worship (ego not included, hehe) using your battle axe..
Bad Behavior has blocked 71726 access attempts in the last 7 days.